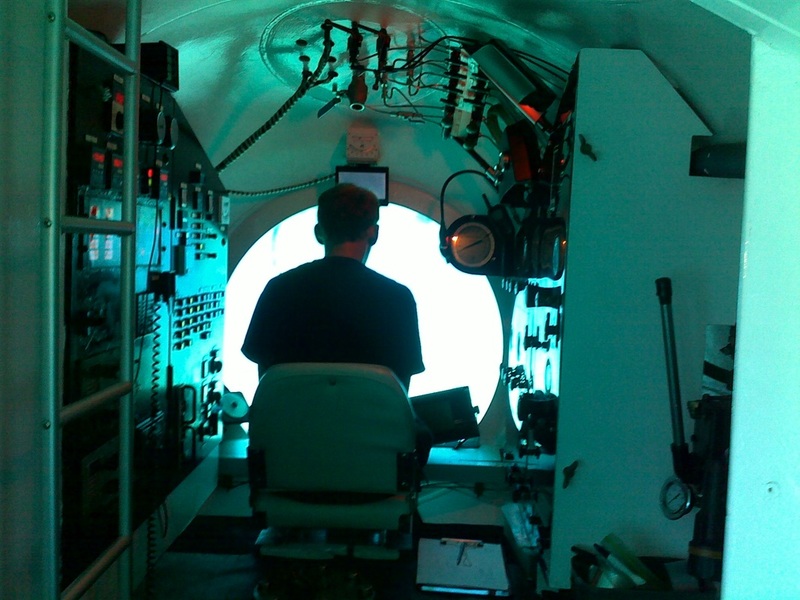 The PS 26 tourist submarine is a deep diving, mid-sized 24 passenger, 2 crew submarine. The key words in the design of the PS 26 have been reliability, ease of maintenance and transportability. 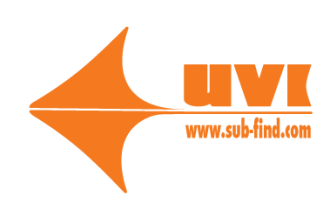 The submarine is designed according to the Det Norske Veritas (DNV) and American Bureau of Shipping (ABS) rules for submersible vehicles. Please note that classification can be met for local country class as well as Germanischer Lloyd - DNV. Two of these vehicles are less expensive than a larger 45 passenger T-Sub with greater capacity. The incredible lift system has undergone a complete refit. This lift is clearly the best way to go for handling passengers as well as for servicing and charging the submarine. The lift barge, at extra cost but less than half price compared to new. All around an incredible set-up. 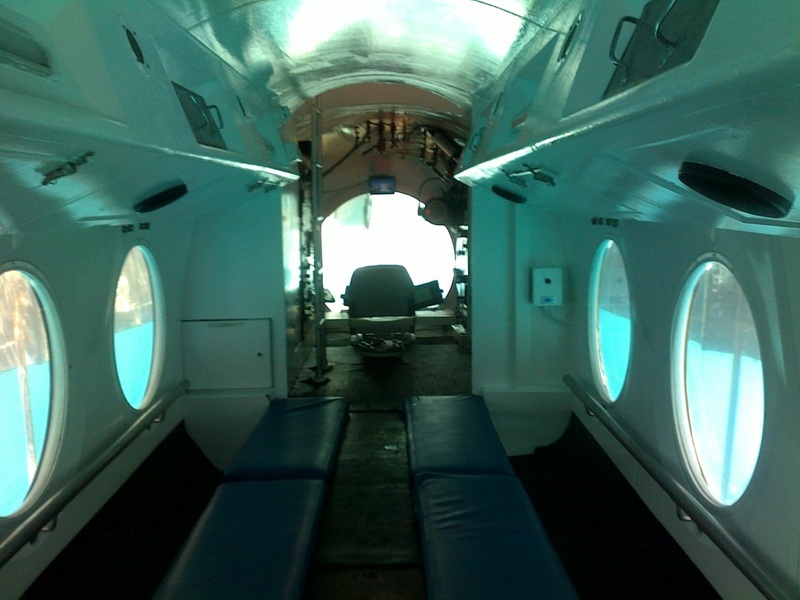 The lift can handle submarines up to 48 passengers. 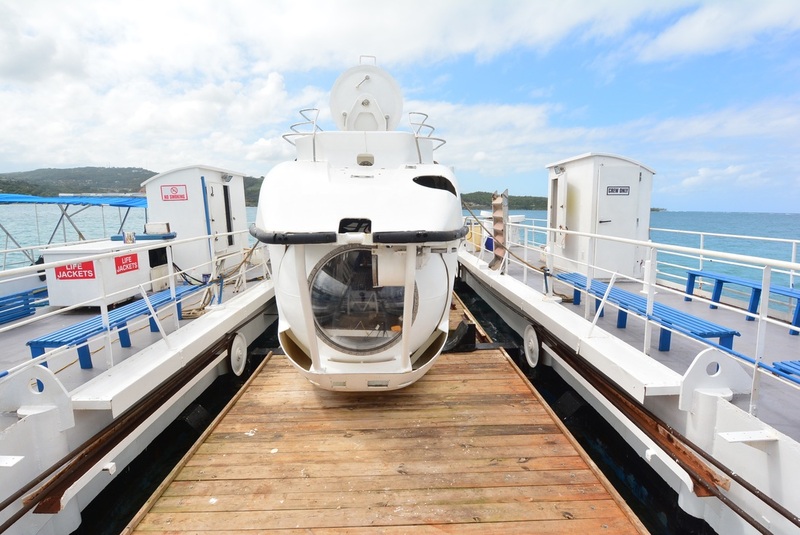 The PS 26 tourist sub is capable of diving to a depth of 100 meters (327 feet). The maneuvering control is executed with a single joy stick. The submarine operating systems are located mainly inside the pressure vessel reducing the need for dry docking during the maintenance periods. 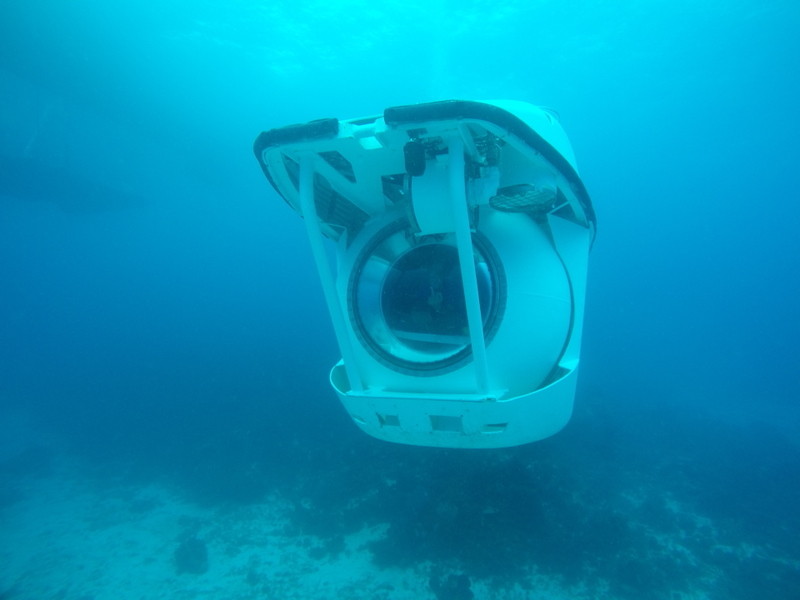 The PS 26 submersible is sold together with a support container and basic spares. For transportation, a 40 foot container frame is mounted around the vessel enabling handling with standard container lifting equipment. Available 2016 - one brand new and one used. Call for details. These subs will sell quickly. Two available - A. Used - 1997 build and dive-ready or B. New Build. Both fully in-class and in excellent condition. Call to arrange inspection.